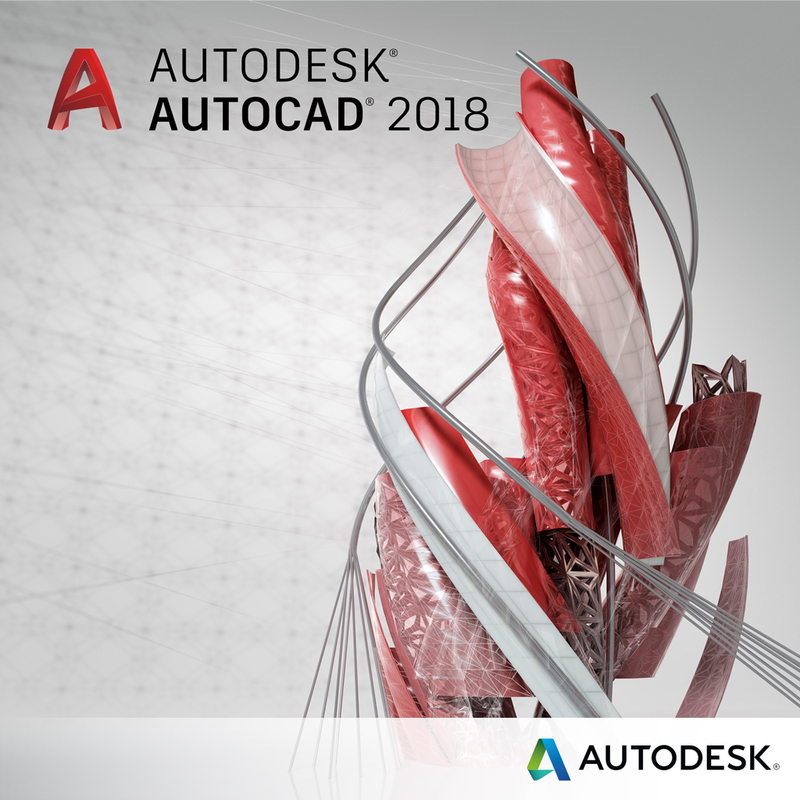 Date: June 19 – 20 Time: 8:30 am to 4:30 pm Location: Quakertown, PA Register now If you are already proficient with the AutoCAD 2D commands, this class is your next step to learn the concepts and methods of 3D modeling. You’ll have a thorough grounding into creating and modifying solids and surfaces after completing this class. * Go beyond 2D!